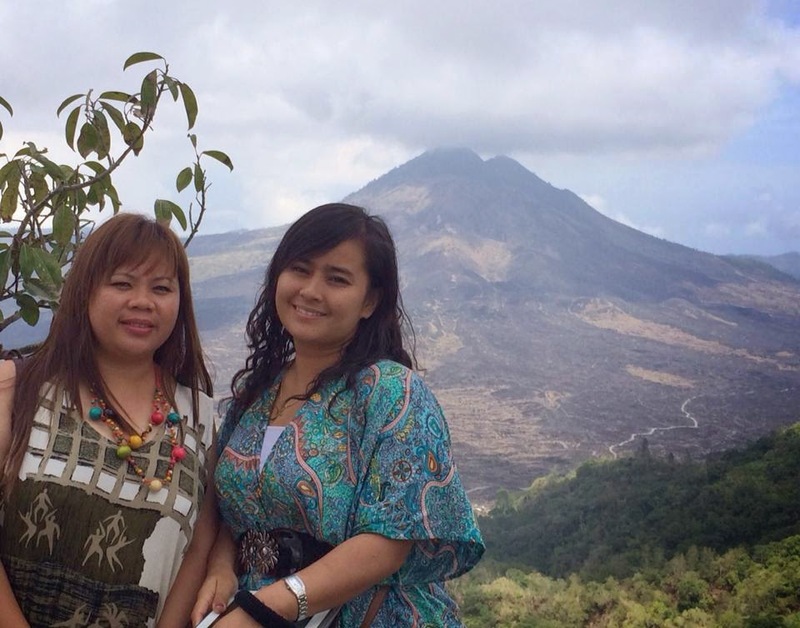 Bali full day tour to Ubud and Volcano (Mount Batur) is still become the most requested by all of tourist in Bali. 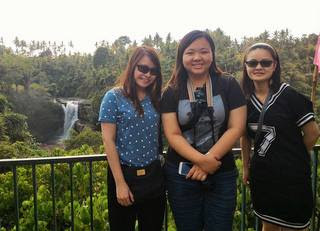 Visiting the middle part of the island with a lot of object selection from the art and craft in Ubud area, rice terrace, volcano view, historical temple, Balinese performance, and other tourist activities and adventure may become another selection of your interest to do. Herewith some object selection along the way which are possible for you to customize during your day visit. 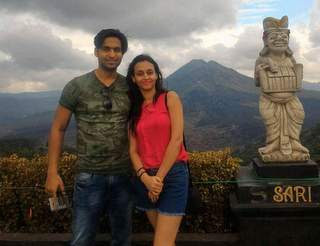 Those above object list may become your option to select to customize your tour in Bali, I am pleased to advise you and recommend the best places to select as per your interest. Your great advise to me regarding your purpose or interest will be very much helpful to advise the fixed plan as per time available.